Do you have a cookery school or a regular class? Whitco would like to hear from businesses based in the county…. 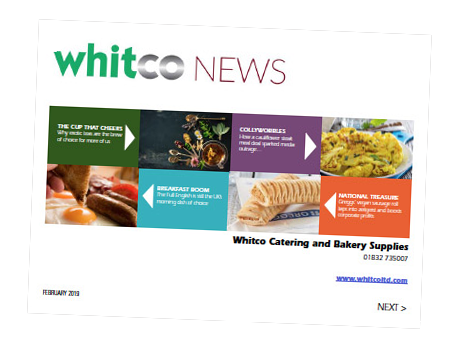 Call 01 832 735007 or email hello@whitcoltd.com.